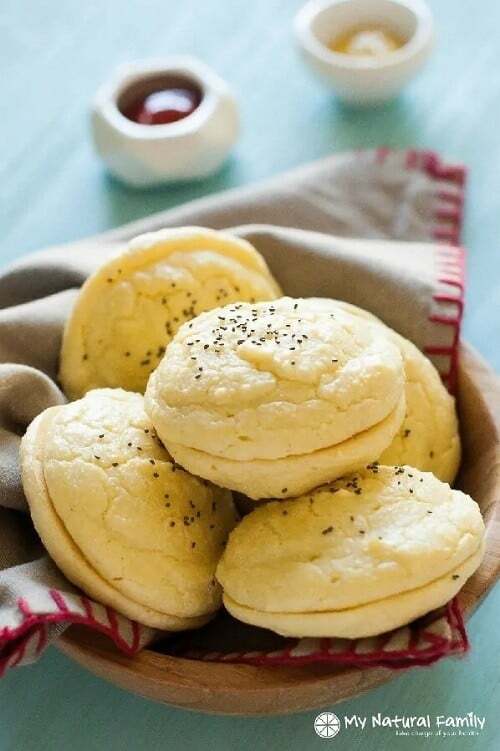 15 Whole30 Recipes Using Almond Flour: Wonderful Wonder-flour! 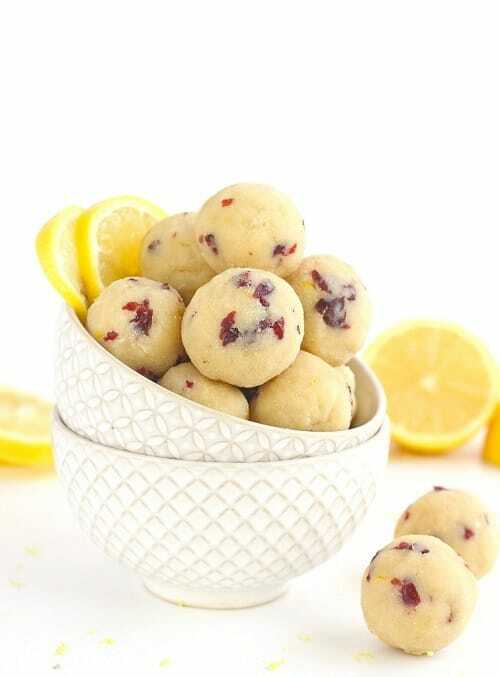 15 Whole30 Almond Flour Recipes: Amazing Almonds! 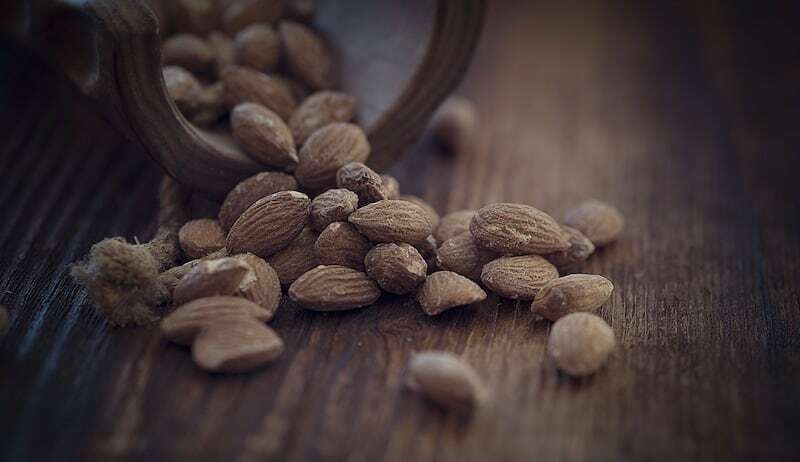 Gluten-free and low carb, almond flour is often used as a popular alternative to whole-wheat flour and performs incredibly well in a variety of recipes. Best of all, it’s allowed on Whole30! 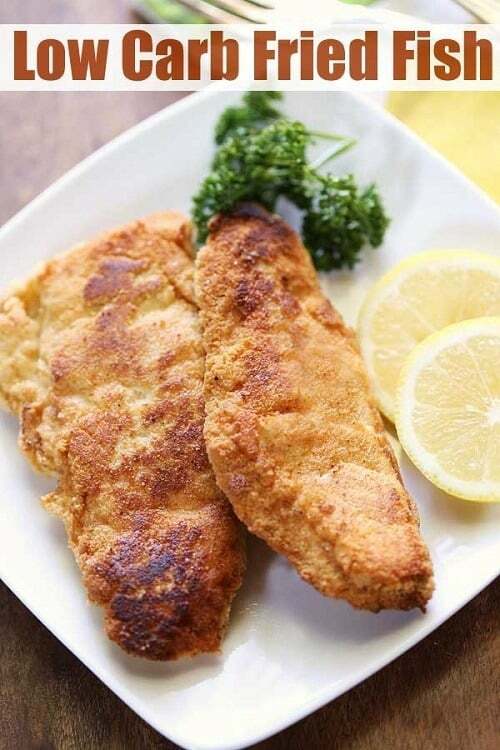 You can stay Whole30 complaint and enjoy all your favorite appetizers, savory main courses, and crusted meats with this wonderful wonder-flour! 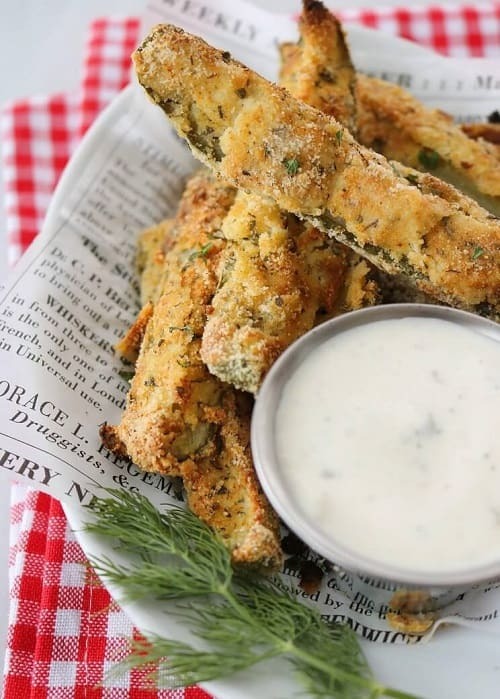 Try our these Whole30-friendly recipes using almond flour and see for yourself! 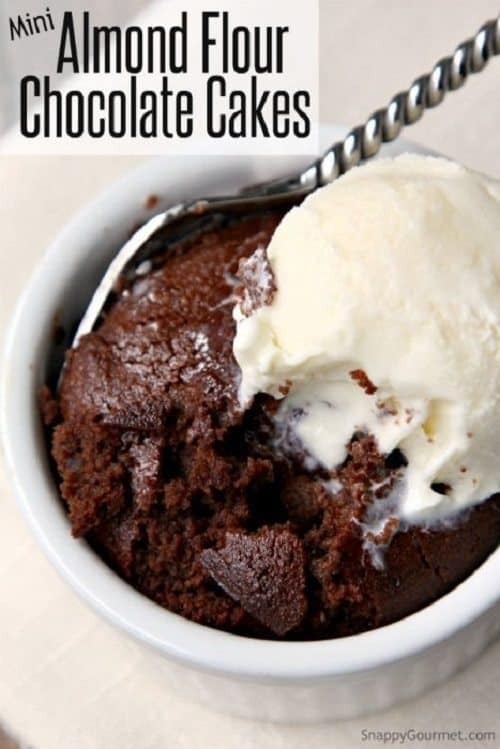 Look at that chocolaty, gooey goodness! 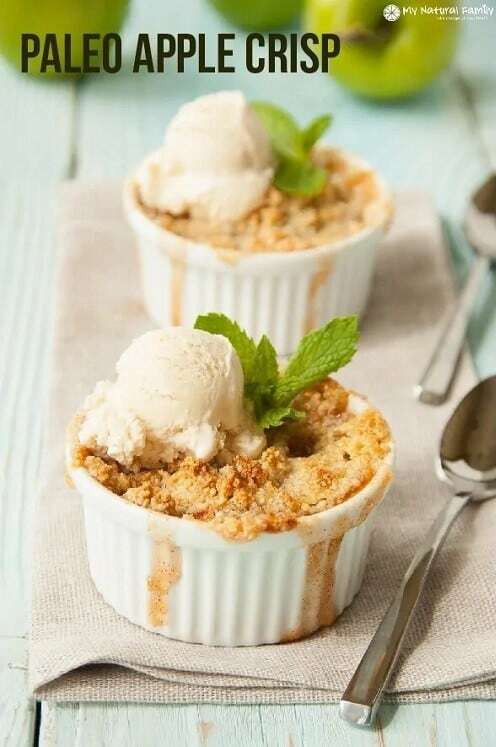 Prepared with almond flour, the Snappy Gourmet has created this yummy, Whole30-compatible decadent delight! Note – this dish is definitely a SWYPO, so don’t indulge unless you’re past your initial 30 days! Wholesome Yum shows us how to bake a moist and soft Whole30 almond flour bread. 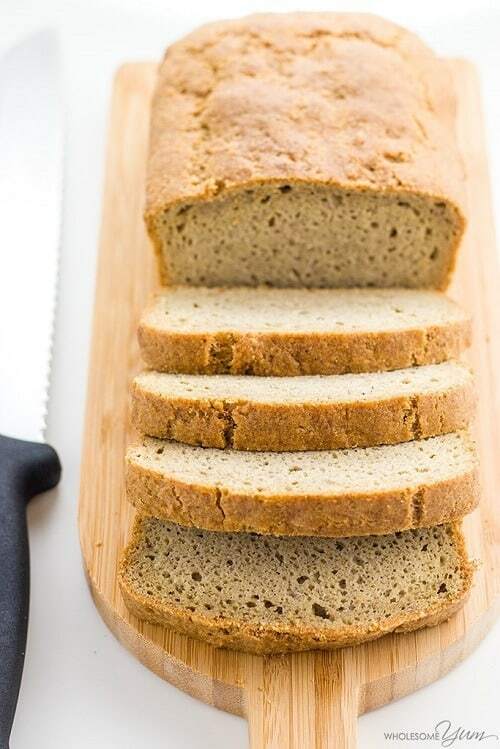 You’ll only need six ingredients: almond flour, psyllium husk powder, gluten-free baking powder, sea-salt, eggs, and coconut oil to make this lovely loaf (as with the dessert above, imitation bread also falls under the SWYPO category, so don’t make this if you’re in your first 30 days)! 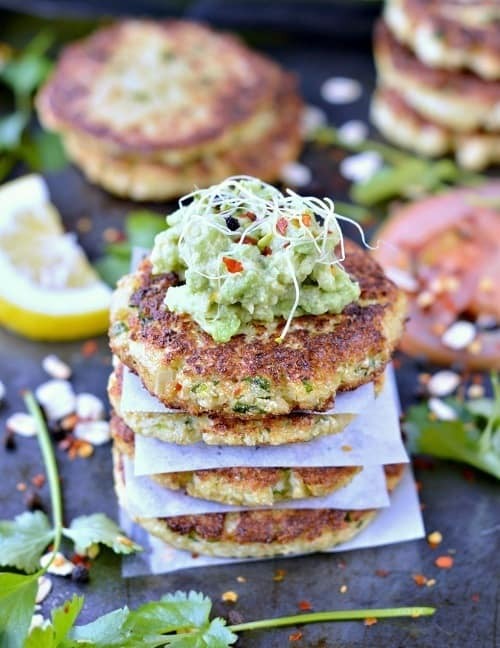 You can use almond flour to shape tuna avocado cakes, as demonstrated by Rachl Mansfield. They will turn out perfect every time and work well as a hearty and tasty meal! 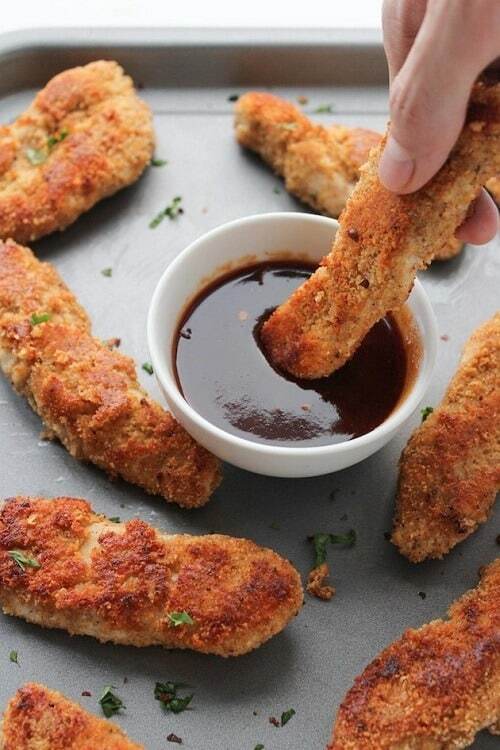 Crunchy Almond-Flour Fish Nuggets from Healthy Recipes Blogs will amaze you as a low-carb, Whole30 compliant fried- fish option. The tasty almond-flour crust will not disappoint! 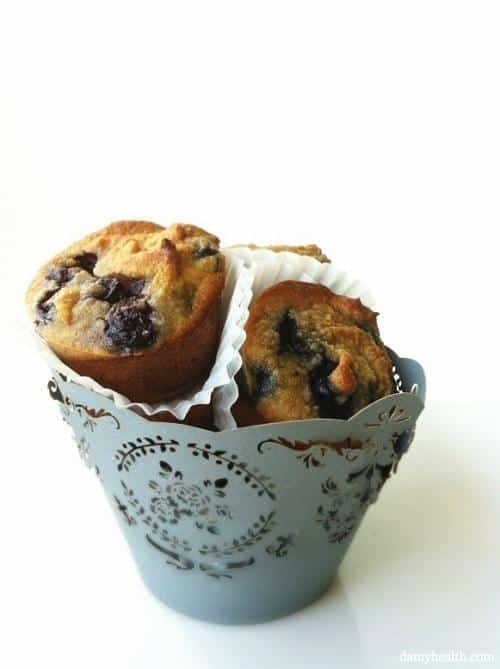 Almond flour adds to the crunchiness of these party pleasers from Sweet As Honey. Grated cauliflower, eggs, almond flour, cilantro, garlic salt, chili flakes, and oil for frying are needed to create these tasty cakes. Pickle-lovers rejoice! 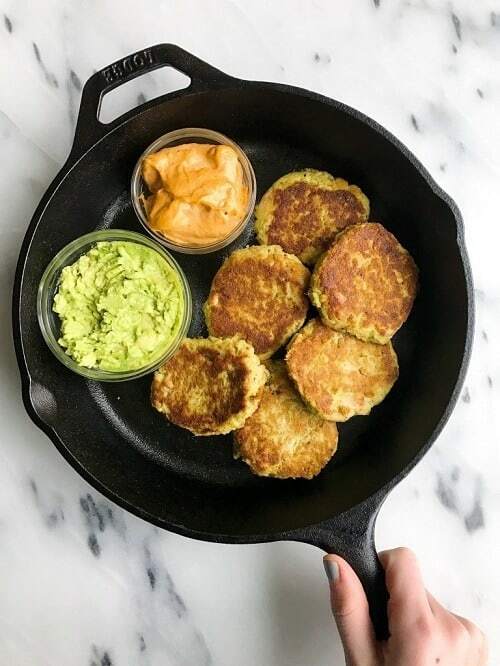 Coated in almond flour, these cajun-spiced savory treats from Paleo Hacks are terrific as evening snacks or appetizers. Eggs, almond flour, and spices create a zesty flavor to jazz up your dill pickles. 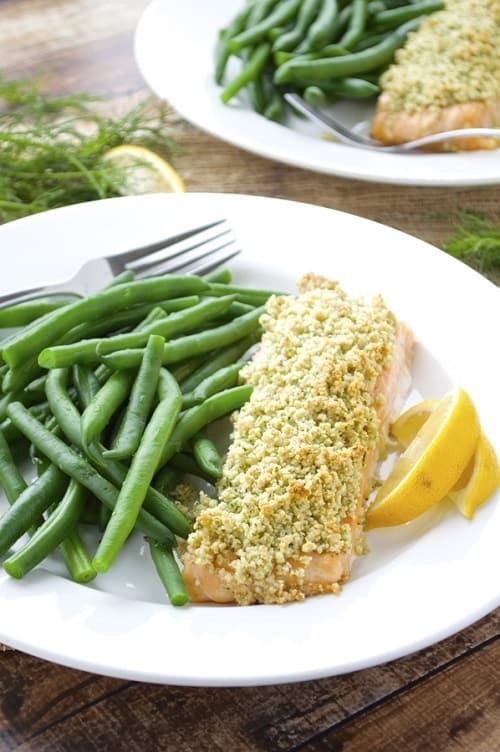 Dill and garlic add subtle flavors to this Almond-Crusted Salmon from Fashionable Foods. This beautiful main course will work as a family meal or a dinner party winner! That brings us to the end of our 15 Whole30 almond flour recipes. Let us know which is your top pick from the list. 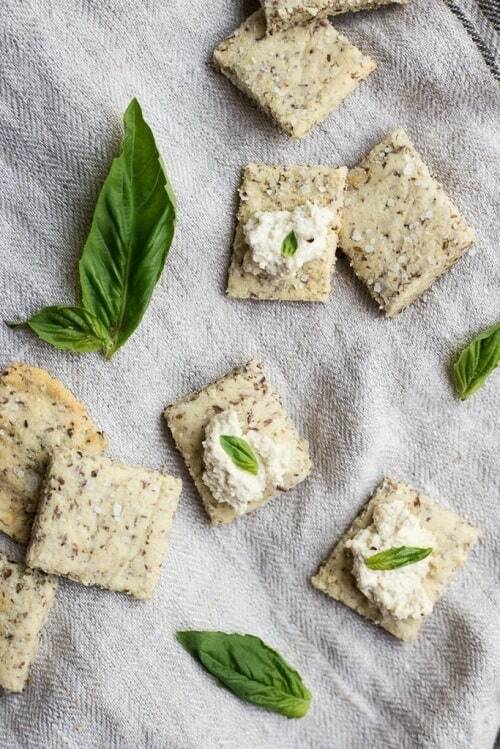 In the comments below, share any favorite almond flour recipe we may have missed.